Ferns N Petals has been in the business of designing some of the best valentine gifts online. They have mastered the art of gifting to express true love and romance for your loved ones. Their gift collection features cakes, flowers, personalized gift items and chocolates which are well suited for the occasion. Whether you want to surprise someone in the midnight with a delivery of flowers or send gifts to someone in a different city, they've got you covered across several destinations around the world. Buying a Valentine's Day gift for that special someone is a sweet gesture to show them how you feel about them and make their day. And when I say that special someone, it doesn't have to be your boyfriend, girlfriend, husband or wife. Valentine's day is a celebration of love, so I don't see anything wrong in gifting something to your parents, siblings or best friends or colleagues for that matter. It doesn't need to be romantic. Flowers are used in multiple occasions as gifts due to their enormous symbolism and top the list of Valentine's day gifts as they are a great gesture to show your affection for your Valentine. Red roses are the most popular flowers on Valentine’s Day since they embody deep love and affection. 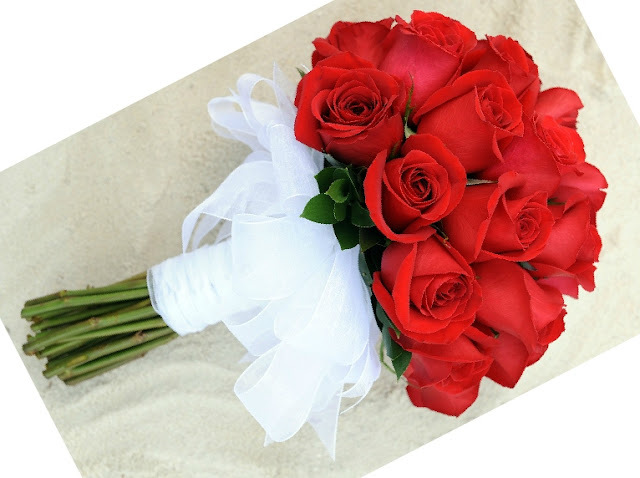 Even if your Valentine is in a different city or country, you can send them red roses thanks to Ferns N Petals' international delivery system. 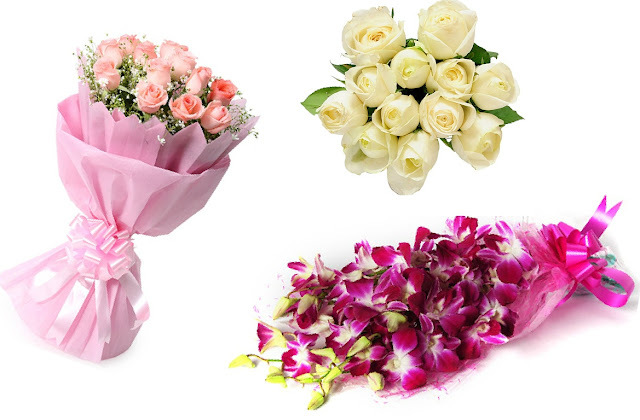 If roses are not your thing,they also have a wide range of fresh blooms like gerberas, lilies, tulips and orchids. They can deliver bouquets of freshly picked flowers arranged by expert gift connoisseurs and florists. These are wrapped in soft tissue so that they don’t get spoiled on the way and maintain their freshness. You can choose from a variety of exquisite arrangements which you can order online and send to your loved ones at any time and any day of the year. If the cliched choice of flowers doesn't appeal to you, go for a cake! Cakes are considered to be gifts which add joy and happiness to any occasion and are associated with special occasions. And the best part is you get to share it with your Valentine! 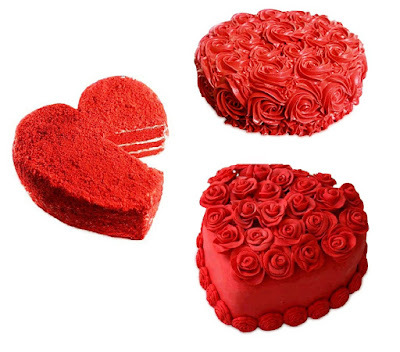 Make a statement with special heart shaped valentine cakes which have been prepared by their skilled bakers. If chocolate doesn’t suit your valentine's palate, you can choose from flavors like vanilla, butterscotch, blueberry and red velvet too. Besides these, they also offer chocolates, dry fruits, jewelry, cosmetics ,perfumes and personalized photo gifts so you have lots of options to pamper your loved ones and make their day. Thanks to Ferns N Petals, gifting is made easy for birthdays, anniversaries or any other special occasion. So, next time you're on the lookout for a gift for that special someone and need it delivered anywhere in the world, make sure to check out Ferns N Petals. Roses on cakes sound wonderful! I'd love for the boyfriend to get me one (might need to drop the hint come next Valentines'... haha) but I think I'd get him one myself. Girls can be chivalrous, too! Want to try that butterscotch cake! Flowers are nice but edible Valentine's Day gifts are even better! Great idea for Valentine's Day. I love flowers. Kisses!